Integrating google maps in your application basically consists of these 4 steps. 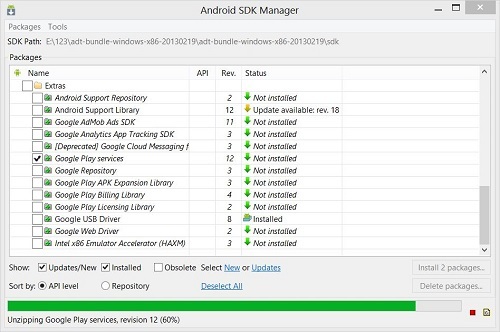 Open your SDK manager in the eclipse by clicking the Window and then selecting the Android SDK manager. Navigate to the extras tab and select the Google play services and click on install this package. It would be like this. After you download the SDK , click on file tab and select import option. Select existing android application code and press ok. Browse to your android folder and then sdk folder. In sdk folder expand extras folder. Expand google folder and select google play services. Create a hello world project. This part is furthur divided into two steps. First you have to get an SHA1 fingerprint key from your pc and then you have to get map API key from google console. In eclipse window click on “window” menu then go to “preferences” now click on “android” and finally click on “build” now you can see your project SHA1 fingureprint. Open Google Console and sign in by clicking a new project. Click on services from the left tab and then navigate to the Google Maps Android API v2. You have to turn them on like this. 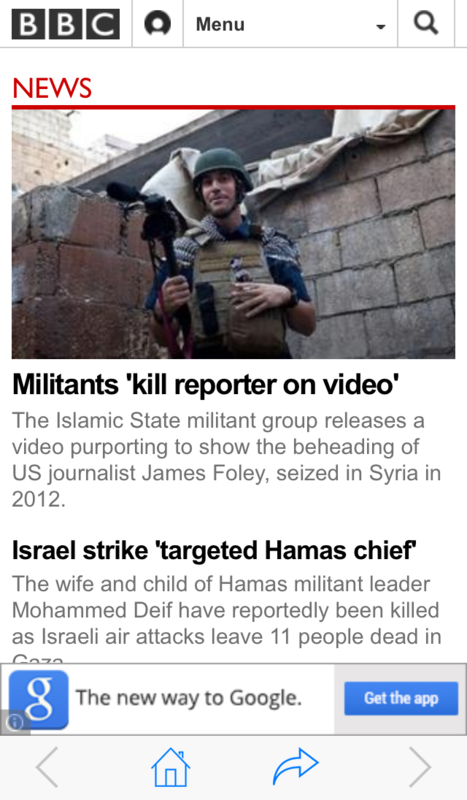 Now again go to the left tab and select API access. And click on create new android key. Now paste the key that you copied and put a semicolon and paste your project name and click create. It would be like this. 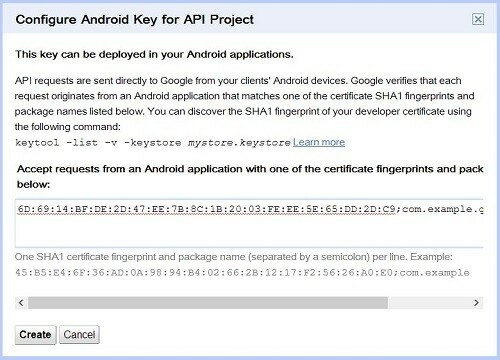 Now copy the API key that has been given to your by android , because you have to paste it into your manifest file. The final step is to add the API key to your application. Open your manifest file and place this code right before closing the application tag. In the second line replace API_KEY with your api key and you are done. You need to add some permissions in your manifest too which are given below in the manifest file. Change the AndroidManifest.xml file to the following code. Add the following permissions to your application.